Here’s a not so secret about our industry… Not all air conditioning and heating companies are created equal. The good news is there are a few red flags you can spot if you know what to look for and what questions to ask. Use our tips to sift through the bad ones so you can find the right air conditioning and heating company for you. The truth is, the brand of air conditioning/heating unit or equipment you buy doesn’t matter as much as the people putting it in. If you have the wrong people installing a system, it won’t matter what brand it is or how high efficient. If it’s put in wrong, you will not be as comfortable as you could be. Most companies drug test their employees, but it doesn’t hurt to ask to be sure. Ask how long their crews have been installing and also ask if they sub-contract out their jobs. If they do, make sure there are processes in place for quality inspections after the install. The last thing you want is a new system that doesn’t work properly. Again, the brand of equipment matters less than the people, but having the right unit that fits your home is very important. Make sure either the salesman or technician quoting you performs what’s called a Load Calculation. A load calculation is a way to determine the size and type of system your home requires. Load calculations are done by measuring your home, assessing windows and inspecting ductwork. If they quote you a system without doing those things, that’s a HUGE red flag. You cannot properly determine a home’s HVAC requirements without measurements AND looking at the ductwork, period. Always ask why. “Why do I need that new system?”, “Why can’t we make repairs instead?” Often times, you can repair parts on a system without having to replace the whole thing. Unfortunately, there are many HVAC companies who are new unit, sales driven. The more new systems they sell, the more money they make and that often trumps the best interest of the customer. 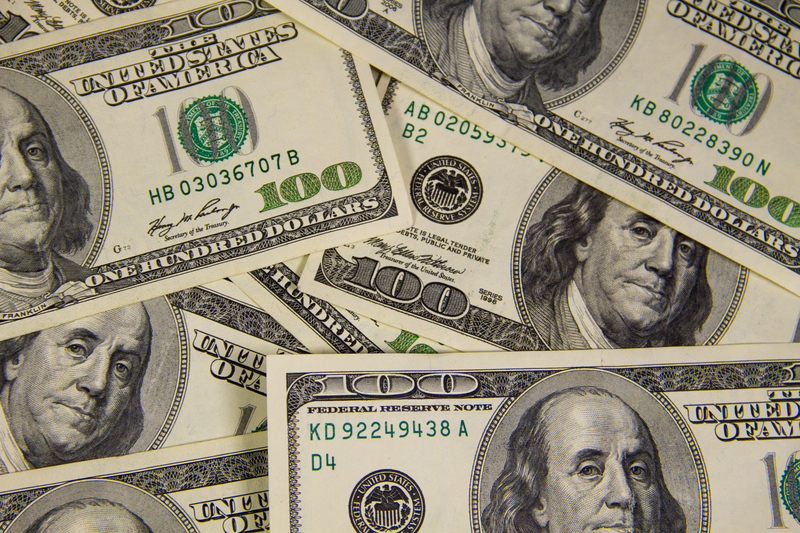 Asking “Why?” or more accurately, “Why not?” may save you thousands of dollars. Companies who will give you options for repair AND replace are being more transparent. Repairing may not be an option, but having choices in front of you is always a good thing. 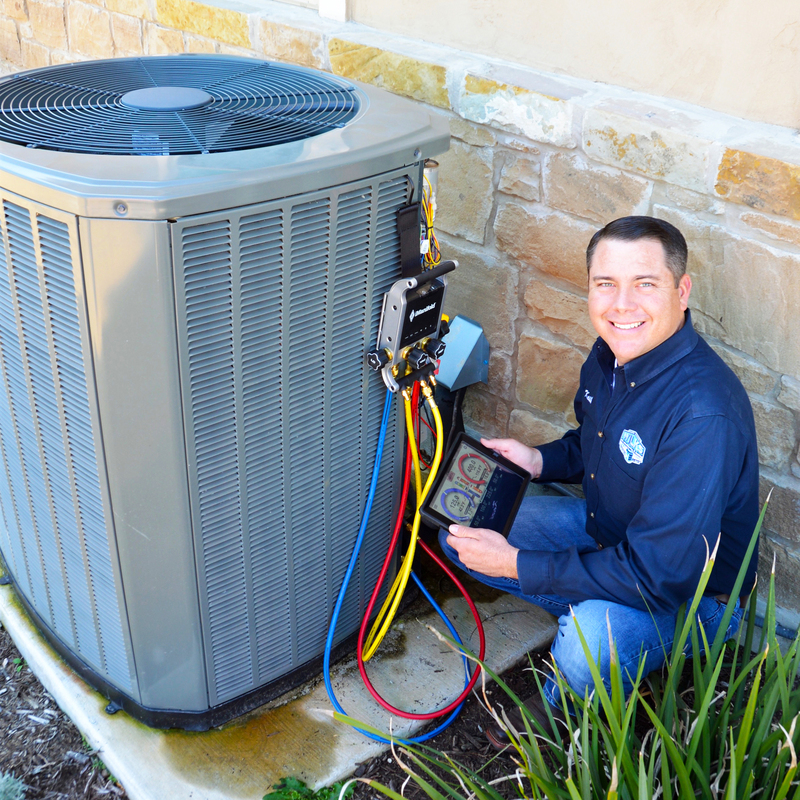 No one wants to spend a lot on their HVAC system and it sounds really good when you hear ads on TV or radio offering ridiculously low prices on a new system, but buyer beware. A really low priced system typically reflects the level of service you will get and it may not even apply to you. You’ve heard phrases like, “rock-bottom prices” or “system starting at…” in new system ads. The “starting at” is the key here. That price may seem like a deal, but, in most cases, it’s for the smallest unit available and there’s no guarantee it would even be the right one for your home. The cheapest price isn’t always the best choice. Look for a company who gives you the best value vs the lowest price.